Please read the vaibhavams of the Nava Narasingh bhagavan .The place is situated 25 Km from Arlagadda in Kurnool district can also be approached via Cuddapah district, Andhra Pradesh ,India. 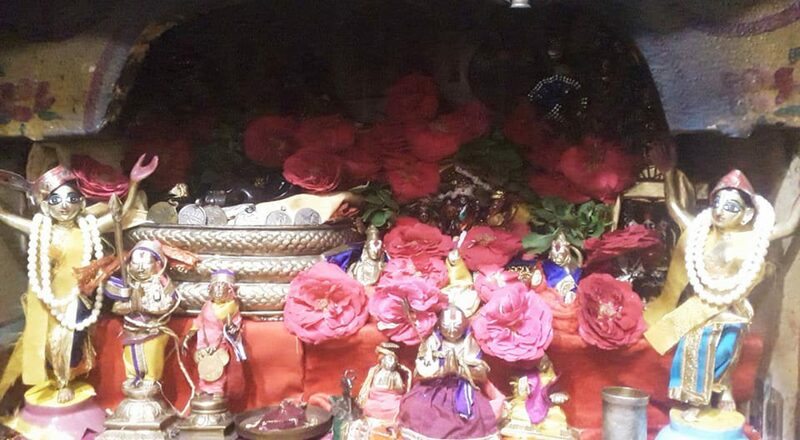 There are 9 shrines dedicated to nine forms of Narasimhar. Previous postAs Lord Narayana came here as ‘Mannan’ to wed Mahalakshmi and asked Swamy Nathamuni to share the Divya Prabandham and the Vaishnava Sampradayam to the world at large, he is glorified as ‘ Kattum’ ‘Mannan- Aanaar …which in course of time, Kattum Mannan-Aanaar became Kattu Mannar.